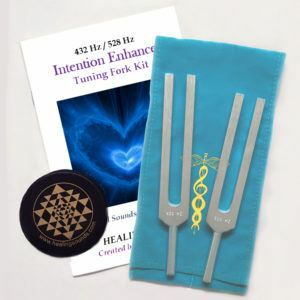 Now considered a classic in the field of Sound Healing, this is the only book to share the extraordinary power of harmonics to heal and transform. 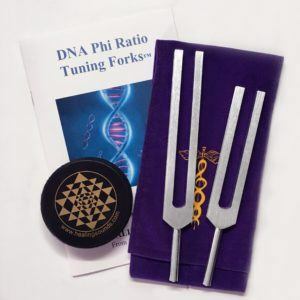 It is a delightful balance of left and right brain material, with both scientific and spiritual information clearly presented. 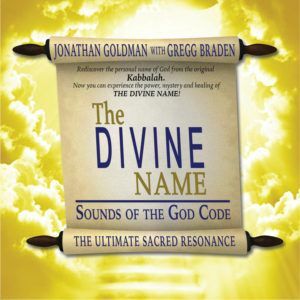 Includes Tibetan, Kabalistic and Shamanic sounds, as well as medical application of harmonic frequencies including the work of Alfred Thomas and Peter Guy Manners. There are also chapters on “Vowels as Mantras” and “The Fundamentals of Vocal Harmonics” which allow you to discover how to create and experience the transformative benefits of vocal harmonics. First published in 1992, this revised edition now includes new and timely updated information.